From left, Chad Gaudet, Owner, and Chad Pitre, Designer and Manufacturer. Master Marine Controls specializes in custom-made marine panels, engine dash plates, switch gear, and Kohler generators. “We don’t have strong hiring needs,” says Chad Gaudet. “However, we offer on-the-job training to apprentices and students in the Holland College Industrial Electrical Technology program, which could lead to full-time employment. Gaudet’s Electrical Services Ltd. has served clients since 1970. Chad has worked in the family business since 1992 and started MMC in 2001 as a part-time business. As of 2009, Chad has been the sole owner of both companies. 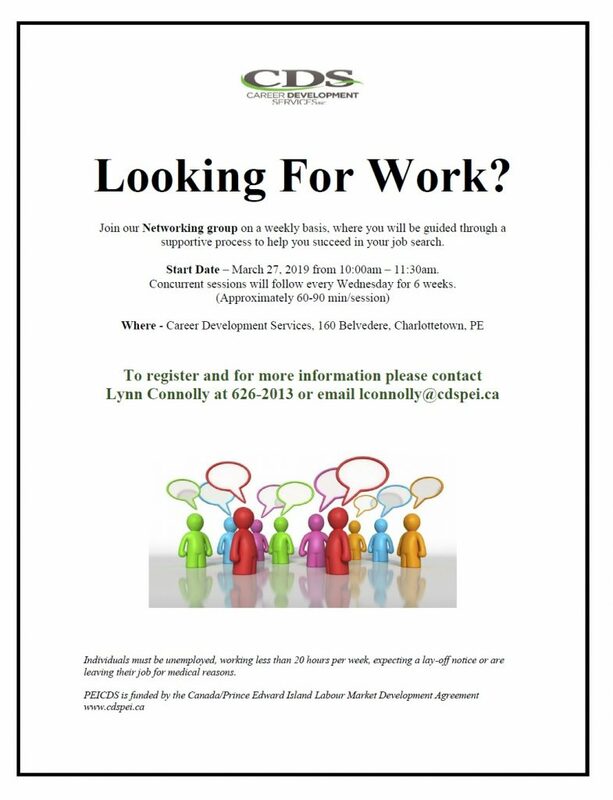 For more information, contact Chad Gaudet at 902-882-2642. E-mail [email protected]. Visit their Facebook page.